What stands between you and your success? 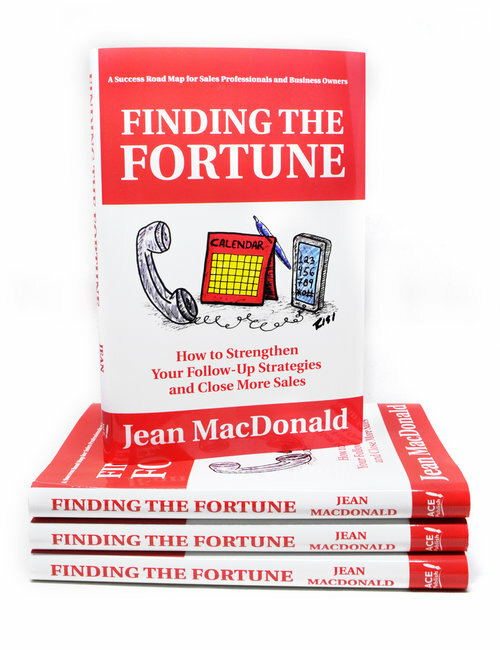 Finding the Fortune is the quintessential guide to effectively using follow-up as a sure fire vehicle for finding success. For salespeople, business owners, entrepreneurs, and those looking to build meaningful and potent connections, this fun and insightful read provides practical, winning solutions.